We're seeing a massive shift in cyber security activity from internal threats to organised gangs and targeted state sponsored activities. Recent news items suggest there is an overwhelming need for organisations to understand their "Situational Awareness". 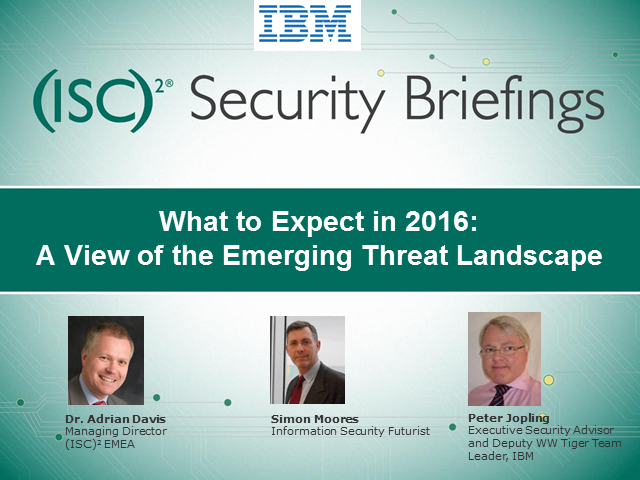 - How do organisations understand what threats are real? - How much risk appetite do boards have in this complex, mobile, interconnected near real-time world? - As more and more devices are connecting to an ever-increasing number of communication channels, how do you ensure you can protect, prevent and respond to cyber security issues, yet provide a transparent easy to use multi-channel experience?